Gorgeous MOUNTAIN VIEWS and directly across from Sunset Ridge K-8 Elementary!!!! 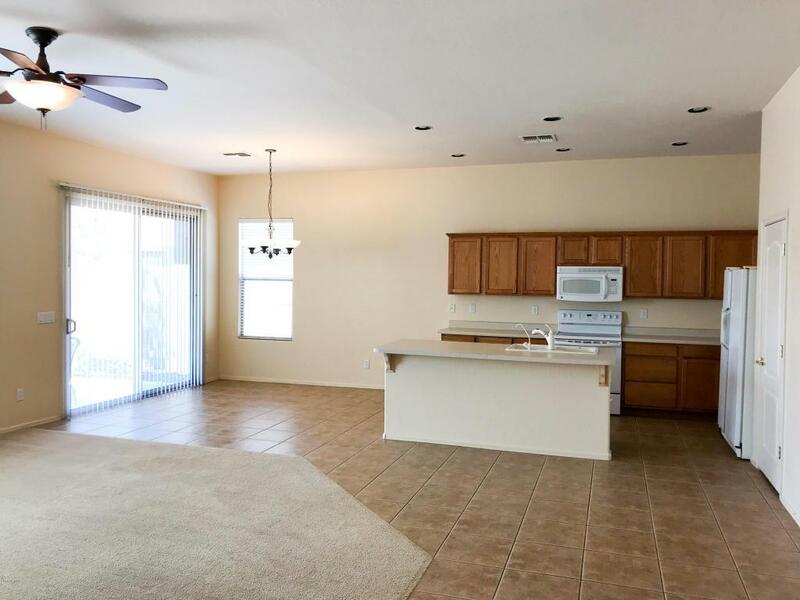 LOCATION is ideal, close to the I-17 freeway with shopping & Resturaunts and more. 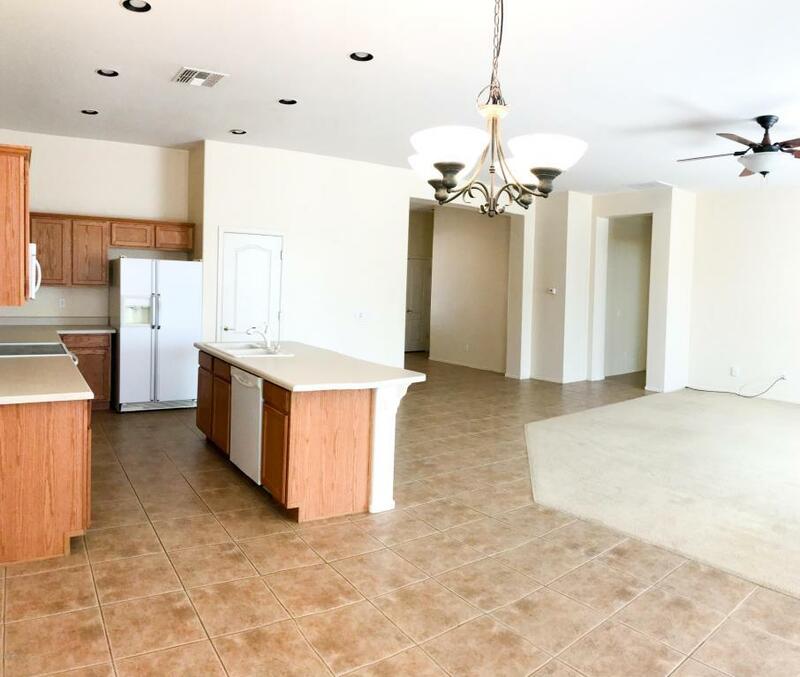 Welcome to your new home with a large great room, split floor plan and a open kitchen. 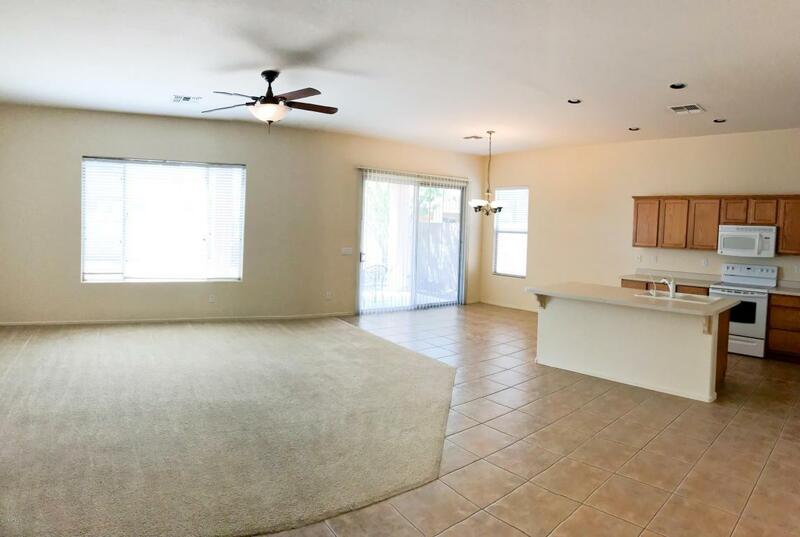 Master has a separate shower and tub double sinks and a spacious walk in closet. 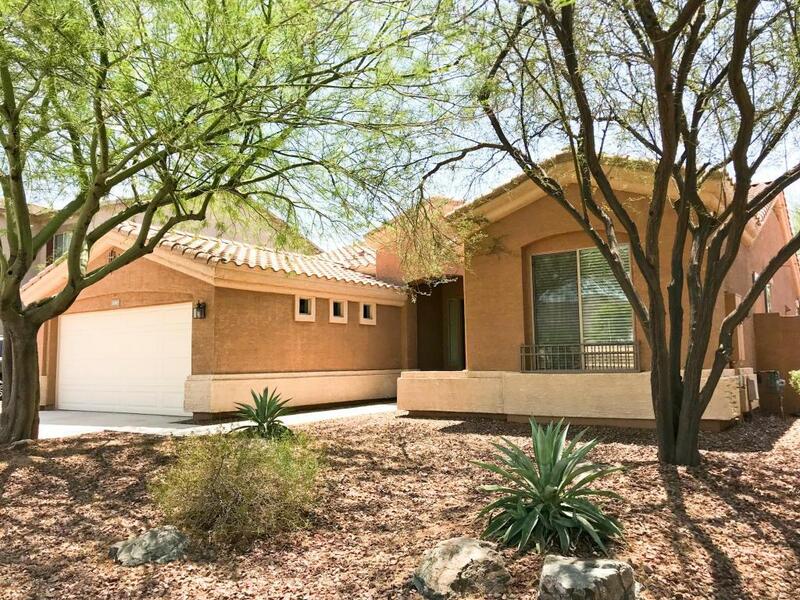 This home has lots of storage inside and features a tandem 3 car garage! YOUR NEW HOME IS READY FOR IMMIDIATE MOVE IN!! !